As Windows 10's next release date nears, features gel and bug-bashing begins. As Windows 10's next big release date nears, the latest Insider Preview Build 16241 gives us a solid sneak peek at what the Fall Creators Update will look like. You'll see a some significant new features, including Ubuntu support, update delivery options, and improved Task Manager visibility. But tellingly, Microsoft also opened its final “bug bash” challenge. That means the Windows 10 team is just about ready to button up the OS for its promised September debut. Build 16241 also shows it's serious because of the nature of its new features, emphasizing nuts-and-bolts improvements over new capabilities. 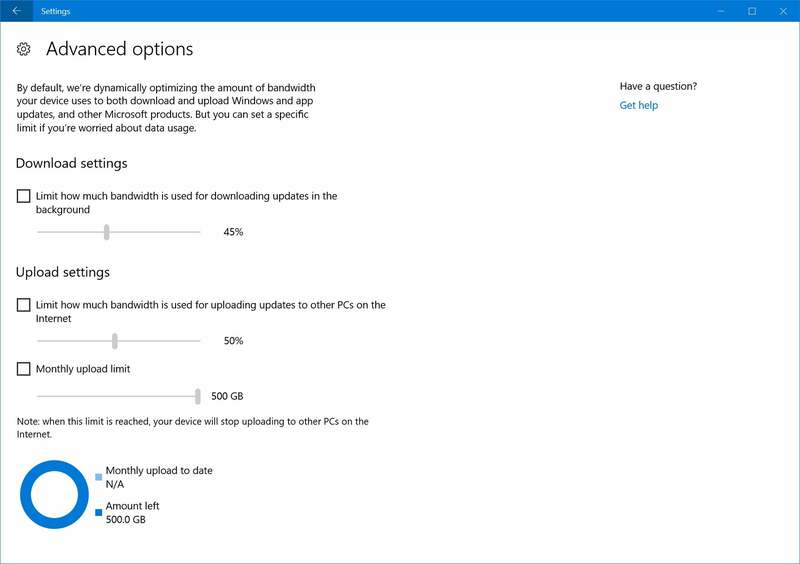 For example, Windows 10 now offers a great deal more granularity into how Windows updates will be delivered, and how you can manage their bandwidth. Task Manager adds deeper insights into what’s going on with your GPU. 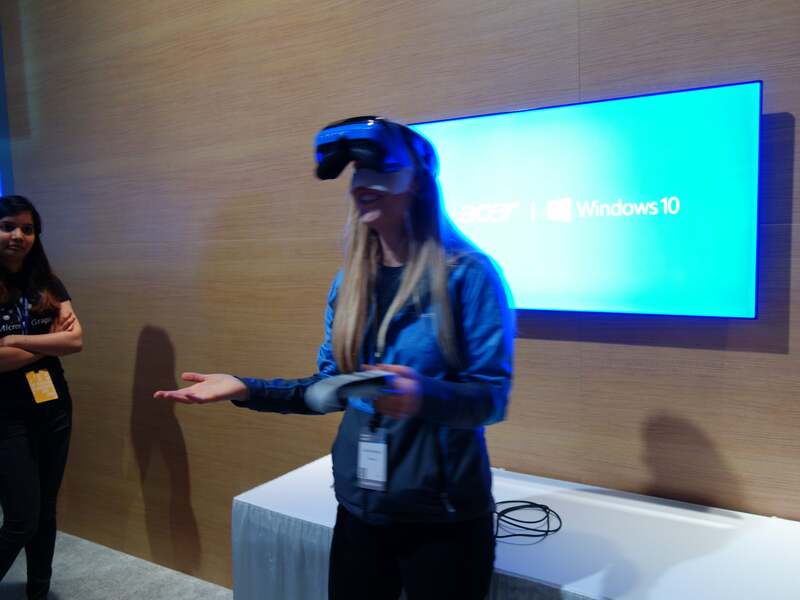 Microsoft is also preparing for the launch of mixed-reality headsets with several updates to its MR capabilities. Why this is important: Build 16241 marks the final lap in the race to the Fall Creators Update. Sure, it shows off some significant new features, but the simultaneous bug bash announcement signals that those will be the last additions. Remember, Microsoft has committed to a schedule of Windows upgrades in both March and September.That means the “shipping” version of the Fall Creators Update is just weeks away. Massive Windows updates are part and parcel of owning a Windows machine. That doesn’t mean you have to like them, however. Part of the new Windows 10 Build 16241 includes what Microsoft calls Delivery Optimization Advanced Options, where you’ll be able to manage how much bandwidth Windows uses for updates. Typically, Windows tries to throttle itself so as not to not monopolize your connection. If you’re on a low-bandwidth pipe and watching Netflix, for example, the amount of Windows update data will slow to a crawl. What Windows doesn’t know, however, is how much bandwidth is being used across your network, not only by other phones and PCs downloading information from the Internet, but also how much data is being sent from device to device. Now, you can manage that data. Now you’ll have a greater degree of visibility into what Windows is consuming. That’s important for two reasons: The first is just the impact on your own network performance. But for those who live in rural areas or have signed up for a broadband plan with a strict data cap, managing that flow of information can be vital. Remember that your PC can also be used as a local “node” to send updates around the neighborhood, though you can turn that off. 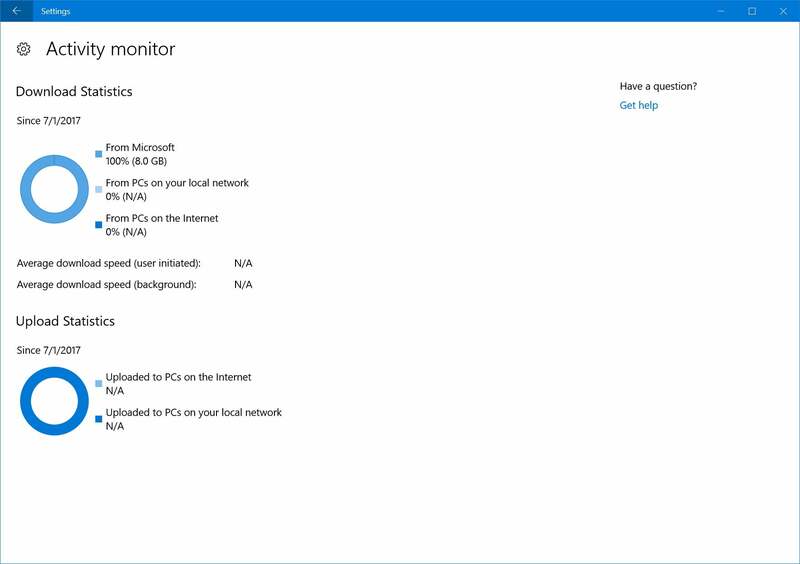 To show how much data Windows actually requires, Build 16241 includes the new Activity Monitor, which tracks data to and from your network, specific to Windows and its updates. If you have a monthy data budget, this may end up being a handy screen. If this level of visibility appeals to you, you’ll probably be happy to learn that Microsoft tweaked the GPU portion of Task Manager once again. Now, you can view the active GPU’s name and see which of its functions (including 3D, video decoding and video processing) are currently active. Microsoft also applied more descriptive labels to the tab processes used by Microsoft Edge, allowing you to see whether a particular Web page is slowing your system down, or a more generic service. Microsoft includes support for some fun in the latest build, too. 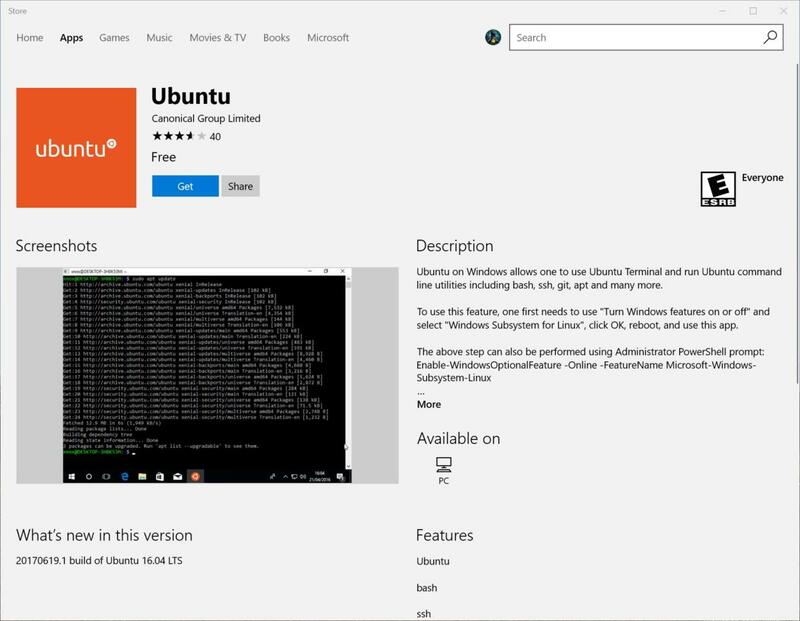 Linux fans should be happy to know that the Bash shell now supports Ubuntu—an app that can be downloaded from the Windows Store. Microsoft’s latest Insider build includes several fixes to make mixed reality a true reality. We expected Microsoft to take a somewhat conservative approach to the Windows 10 Fall Creators Update, and so far it seems to be paying off. Assuming that the bug bash goes smoothly, that gives Microsoft about five weeks before September begins, and some wiggle room within that to ship the “final” version of the Fall Creators Update. Look for more of the pieces to fall into place over the coming weeks.